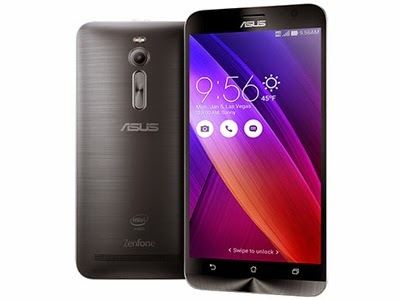 Asus officially releases the Zenfone 2 in Southeast Asia, two variants hitting the Philippine shores. Check out what configurations are on its way to the country. Asus Zenfone 2 has been officially released in Jakarta, Indonesia earlier. This smartphone series offers several variants from the ZE500CL version with 1.5-gigahertz CPU, 2GB RAM and 16GB ROM; all the way up to the higher end ZE551ML with 2.3-gigahertz CPU, 4GB RAM and 64GB ROM. Unfortunately, the 4GB ZE551ML variant was not announced to be released in the country. 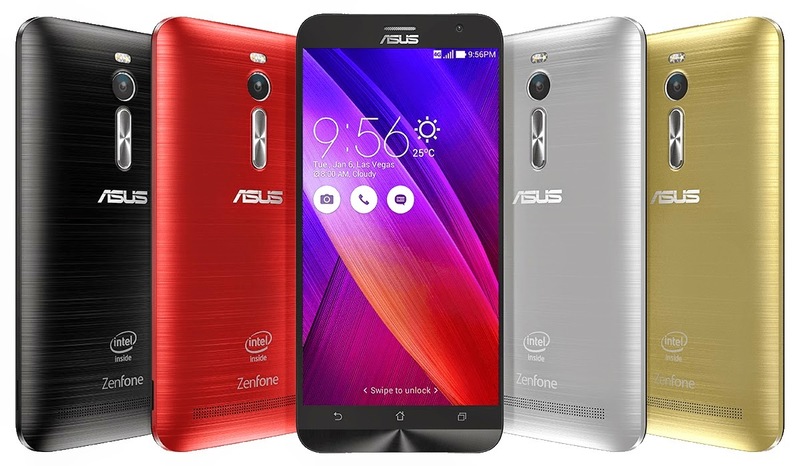 Two Asus Zenfone 2 Philippine variants only? However, we are still crossing our fingers that Asus Philippines would be generous enough to consider the release of any ZE551L with 4GB of RAM. There are only two options announced for the country – the Zenfone 2 ZE550CL with 2GB of RAM and 16GB of native storage, and the Zenfone 2 ZE551ML with 2GB of RAM and 16GB internal memory. Asus is set to release the phone locally next month and the company is yet to give the official price of the two Philippine-bound units. However, we have converted their prices from Indonesian Rupiah to Philippine peso in our specs sheet below.